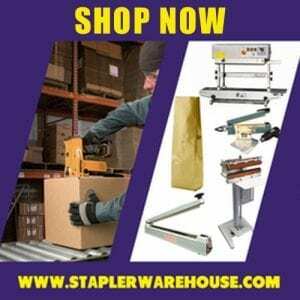 We’re very happy to now offer the Novus Stapler line. Novus is a Germany based manufacturer of high quality precision based professional staplers. The Novus PRO B8FC Executive stapler has an innovative design that offers users maximum stapling power with minimum effort. The B8FC offers the option of flat clinch stapling, which presses the staples flat offering 30% more storage space. For more information about the Novus B8FC stapler please click this link or check out the demonstration video after the jump.